Biisuke Ball's Big Adventure Part 2 Brilliant. John Ferguson Smart "The problem with software development:"
I have a lot of different methods of isolation in practice. One is to create a reduced test case on a local instance, or a private CodePen, or a JSBin. The solution Facebook came up with is conceptually very simple: instead of having multiple “dumb” endpoints, have a single “smart” endpoint that can take in complex queries, and then massage the data output into whatever shape the client requires. dan… slimmon?!?! "thinking about estimation. 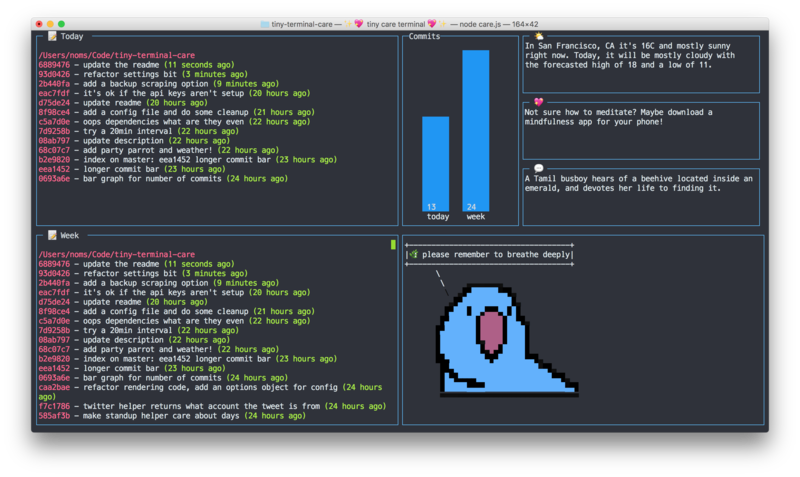 i think we usually go past 'probably good enough' and even often go past 'definitely stop'"
Lies My Parents Told Me (About Logs) Continuing the tradition of "myths developers believe about …"
notwaldorf/tiny-care-terminal "💖💻 A little dashboard that tries to take care of you when you're using your terminal." Huenry Hueffman "I fucked up Git so bad it turned into Guitar Hero"
Stanford CS department updates introductory courses: Java is Gone Since most people get a CS degree in order to work in the industry, schools need to pick practical languages. UC Berkeley, for example, starts with Python. Where do other schools stand? What are x and y after evaluation? 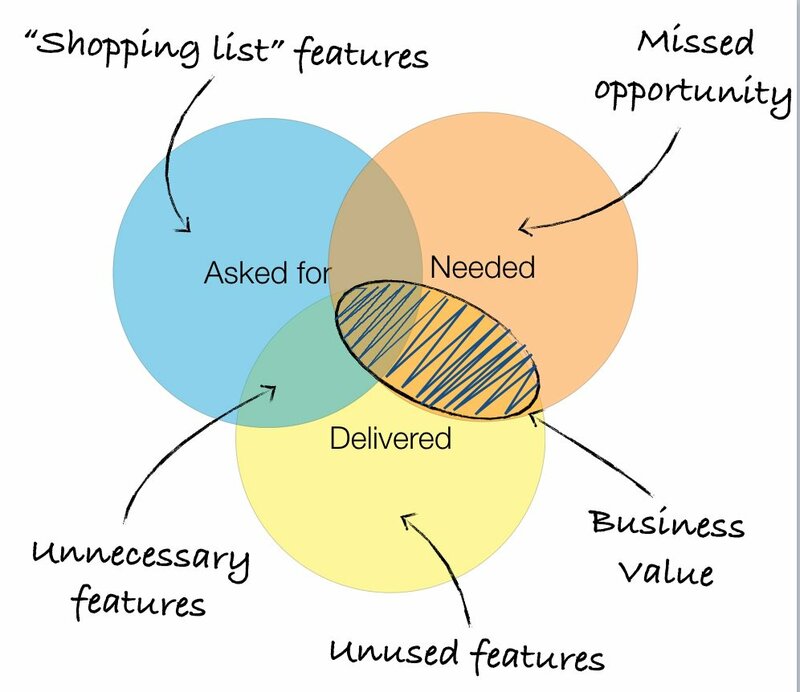 In software development, a responsibility is a task that a unity is committed to achieving, for example: represent the concept of a product in an application, handle network requests, persist a user in the database, and so on and so forth. A quick look at reduce, foldl, foldr, and associative order "In sum, the order of consuming values and the order of associating a folding function are two separate concepts." found that a function called memcpy was the culprit, most memory players use memcpy and this is one of the reasons why memory play sounds worse ie digital sounding. Fortunately there is an optimised version of memcpy from http://www.agner.org/optimize/, using this version removes the hard edge produced by memcpy. the other thing I did was to close the file after reading into the buffer. Christian Rebischke "So that's the trick.. 🤔"
Unlike data scientists — and inspired by our more mature parent, software engineering — data engineers build tools, infrastructure, frameworks, and services. In fact, it’s arguable that data engineering is much closer to software engineering than it is to a data science. People use the word "monolith" as a epithet, but if your boundaries need to be easy to change, a monolith is your best architecture choice. The next time someone presents an architecture idea, ask how does it perform in the presence of existing code that doesn't play into it? Second, most decisions should probably be made with somewhere around 70% of the information you wish you had. 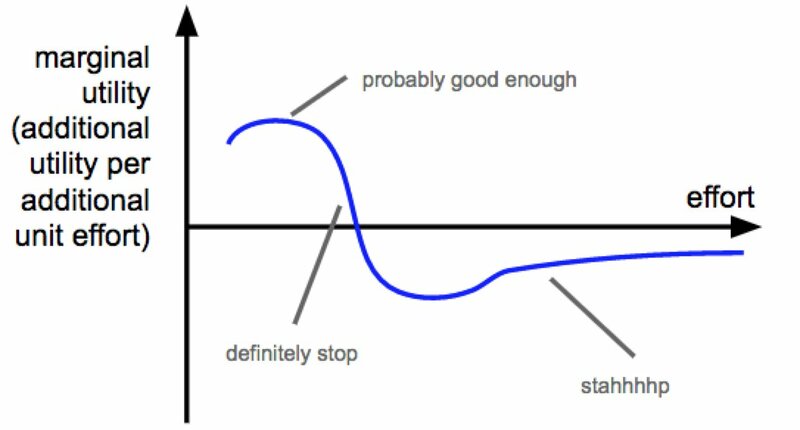 If you wait for 90%, in most cases, you’re probably being slow. Everybody generalizes from too few data points. At least I do. 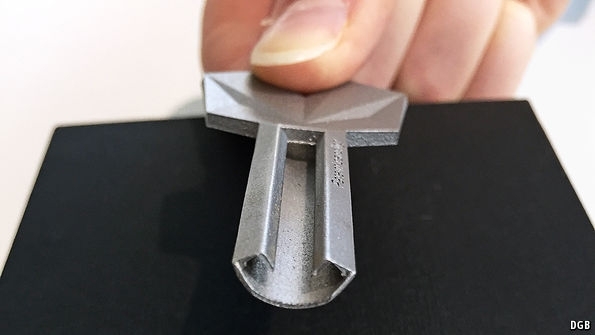 A 3D-printed key that can’t be copied The lock pattern is 3D printed on the inside! Chrome and Firefox Phishing Attack Uses Domains Identical to Known Safe Sites Upgrade to the latest Chrome, see the article on how to fix in Firefox, doesn't affect IE/Safari. A Remote Attack on the Bosch Drivelog Connector Dongle If you have an older (read: hack-proof) car, don't fret: Drivelog Connect is quite affordable and properly insecure. Abusing NVIDIA's node.js to bypass application whitelisting The shortcomings of application whitelisting, as illustrated by NVIDIA's Web Helper app. Malware Unicorn "This should replace hacker stock photos"
The Dark Secret at the Heart of AI "No one really knows how the most advanced algorithms do what they do. That could be a problem." 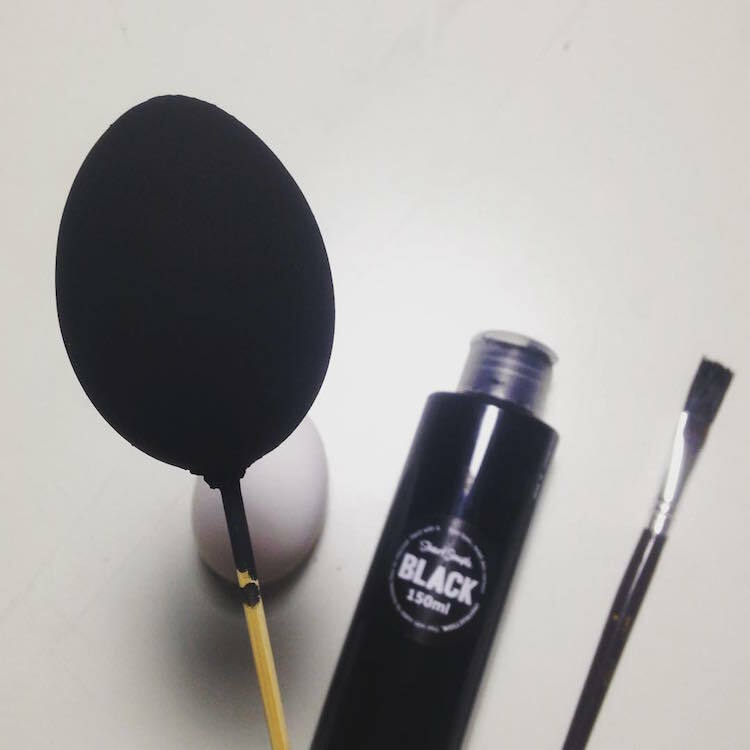 Mr Bones "Do not feed the birds adderall"
World’s “Mattest and Flattest” Black Paint is Now Available for All Worldwide TIL artists are fighting for who can use the blackest of black colors. Most people hope their kid's future will be easier, but most people also get mad at the younger generation for having it too easy. Patrick Dalton "Pound shop gold. 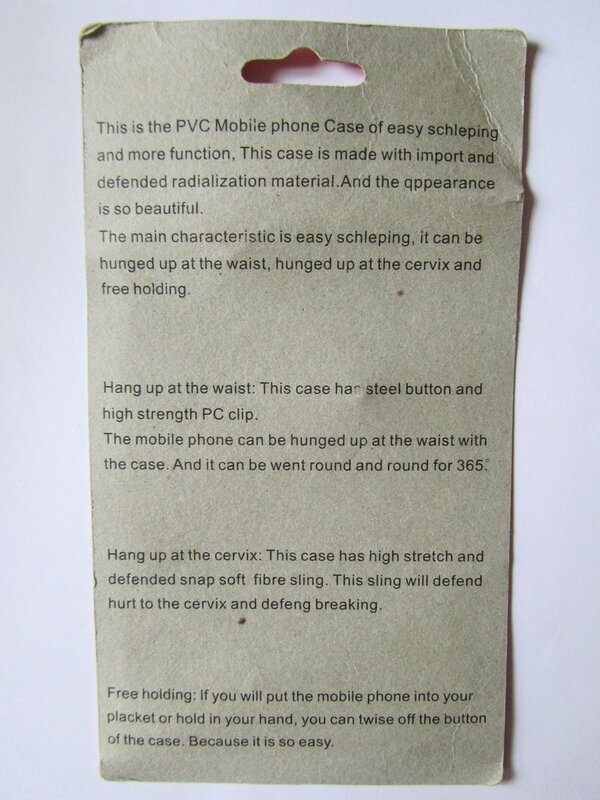 The instructions are the greatest thing I've ever read." Google Plans Ad-Blocking Feature in Popular Chrome Browser I'm going to guess … Google ads … would not be blocked …? Sleep Is the New Status Symbol "Sleep today is a measure of success, a skill to be cultivated and nourished." I've been preparing for this moment my entire life. Flying Snoopy Doghouse Remote Control Quadcopter Drone Not quite flying car, but close enough.